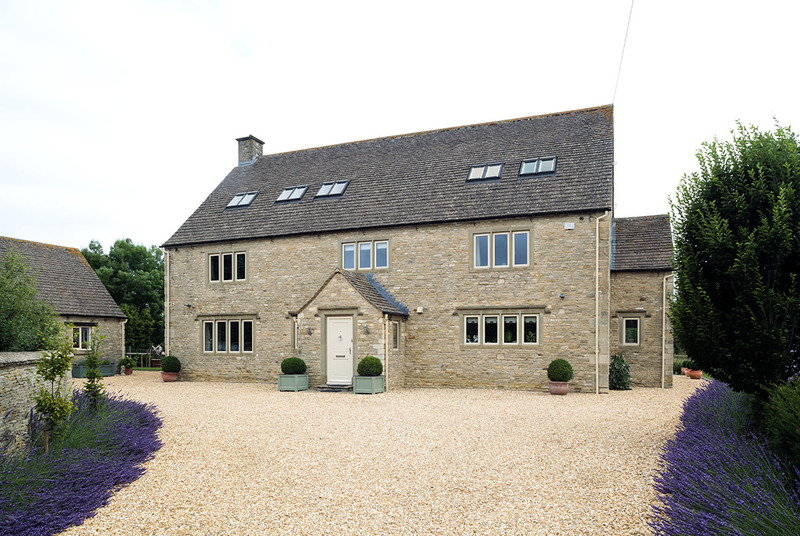 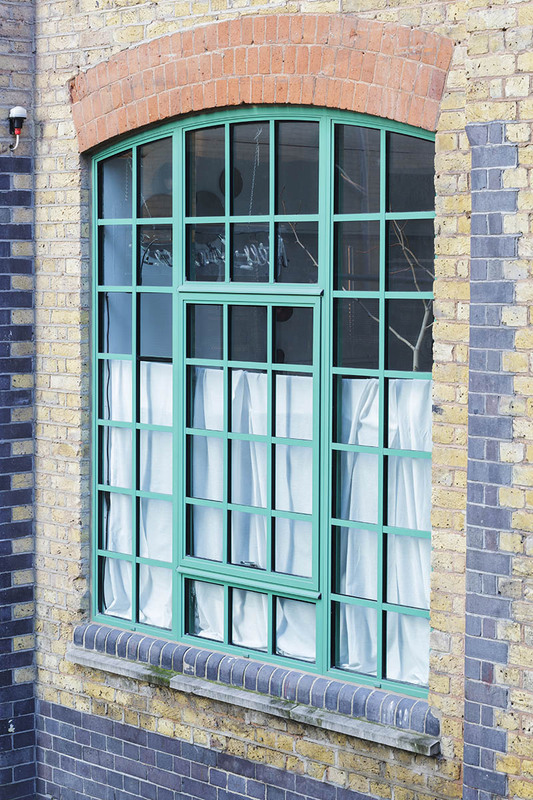 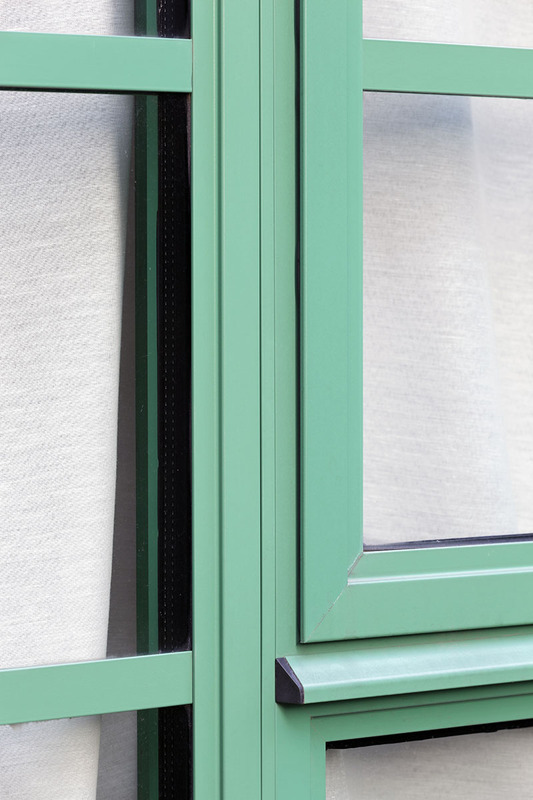 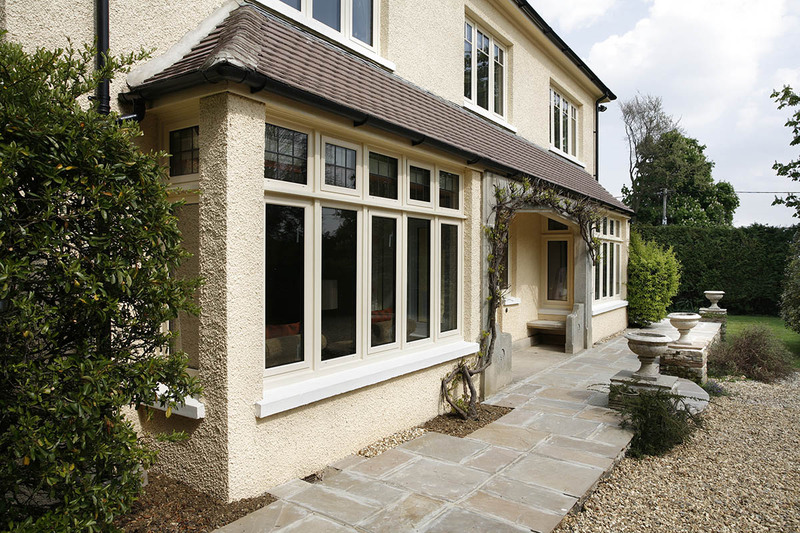 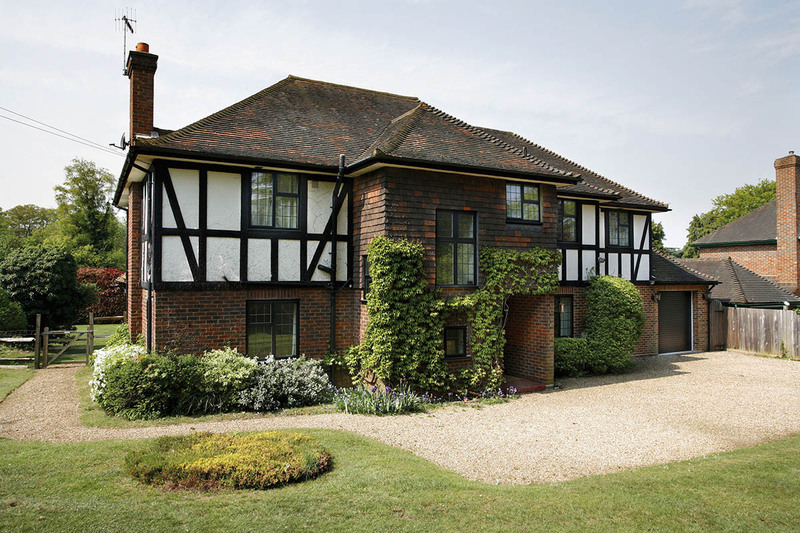 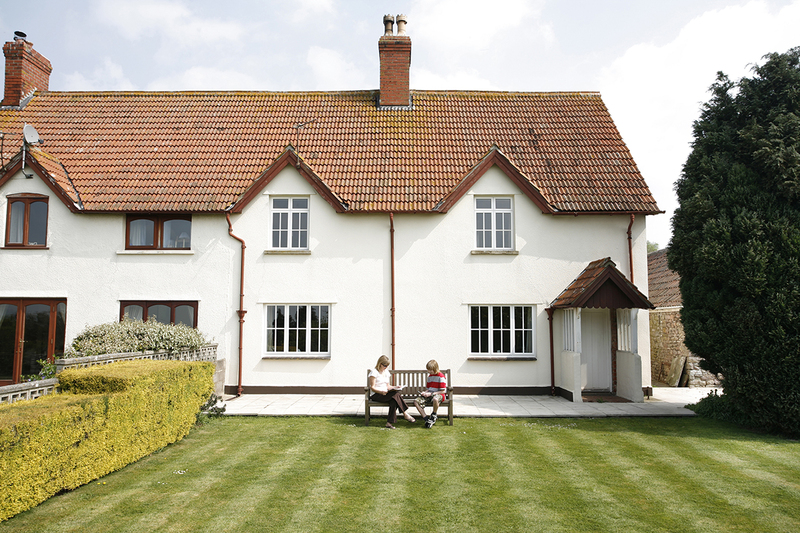 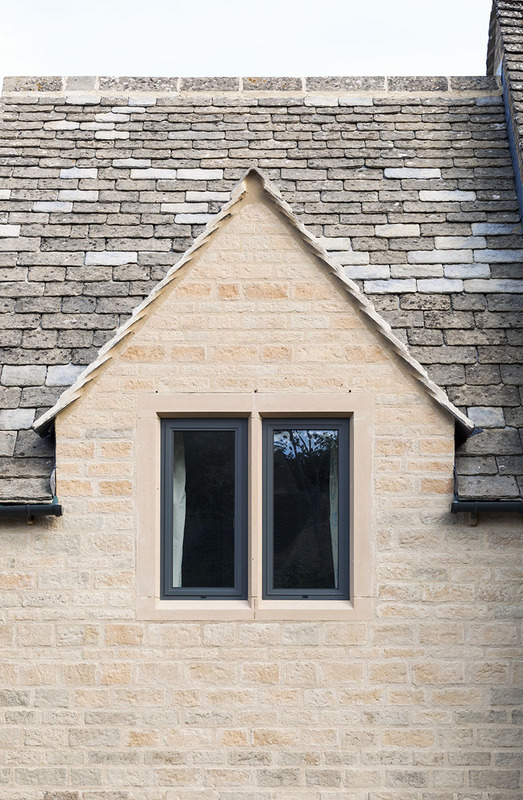 Vision Home Improvements offer a wide range of aluminium window styles, opening options, hardware and colour choices – enabling you to choose the exact solution to fit your every need. 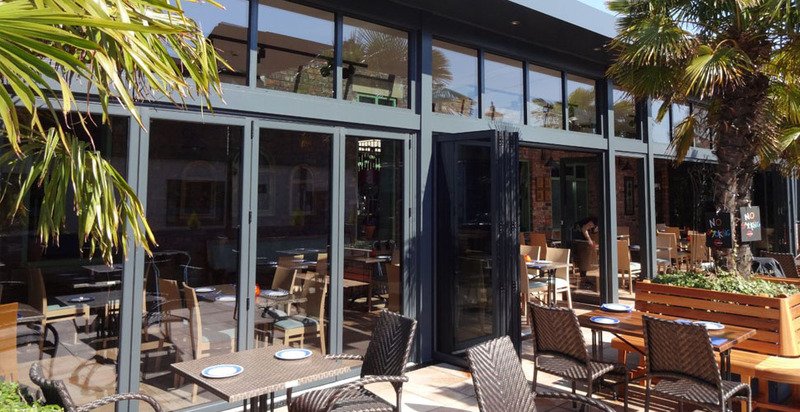 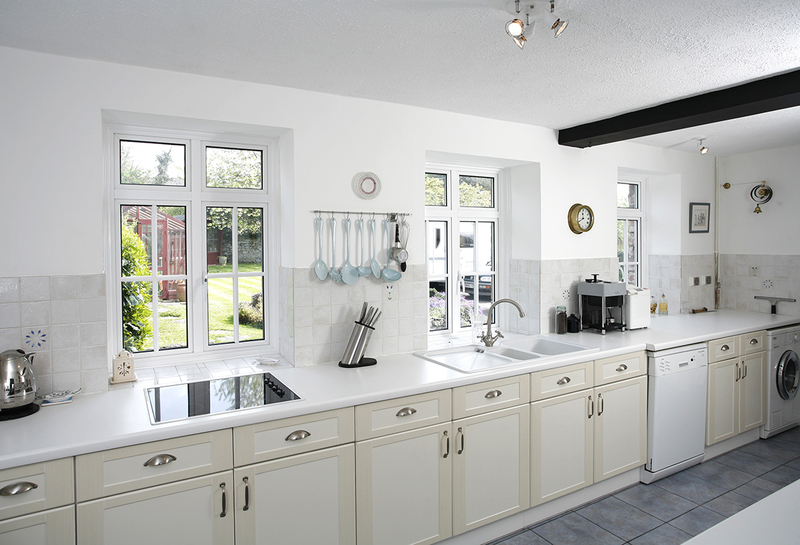 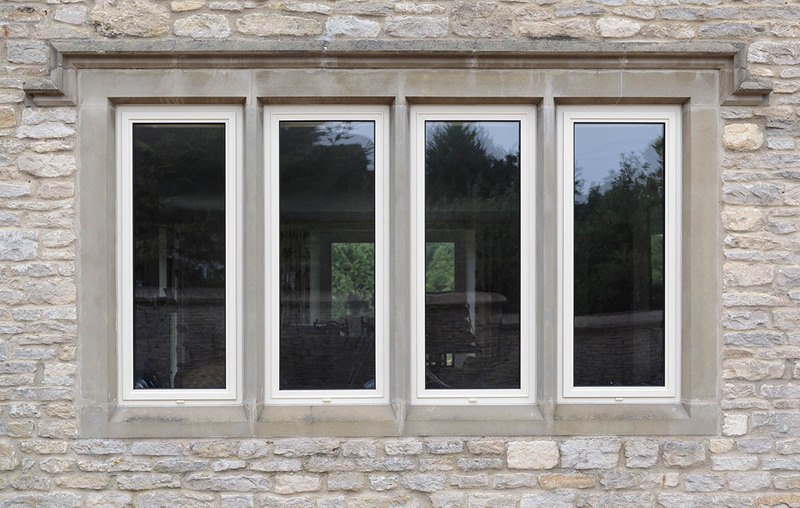 Looking to have aluminium windows installed in Liverpool or the North West? 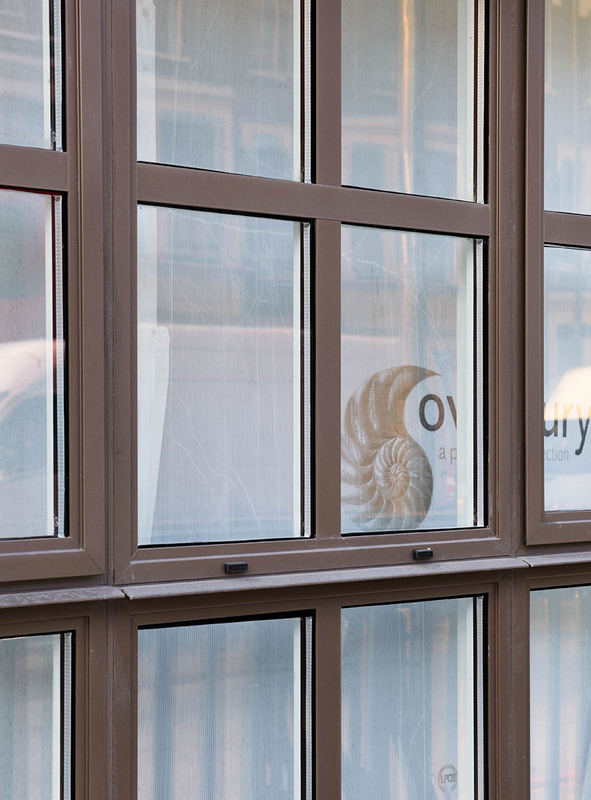 Contact our friendly, experienced team today to see how we can help. 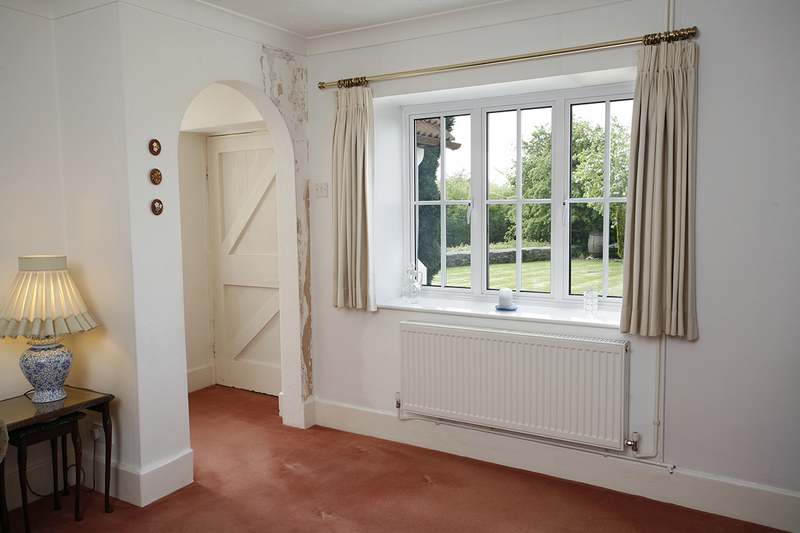 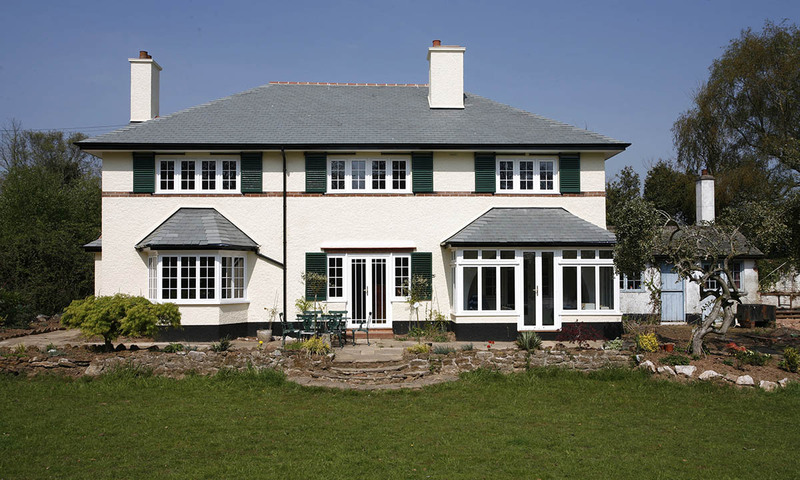 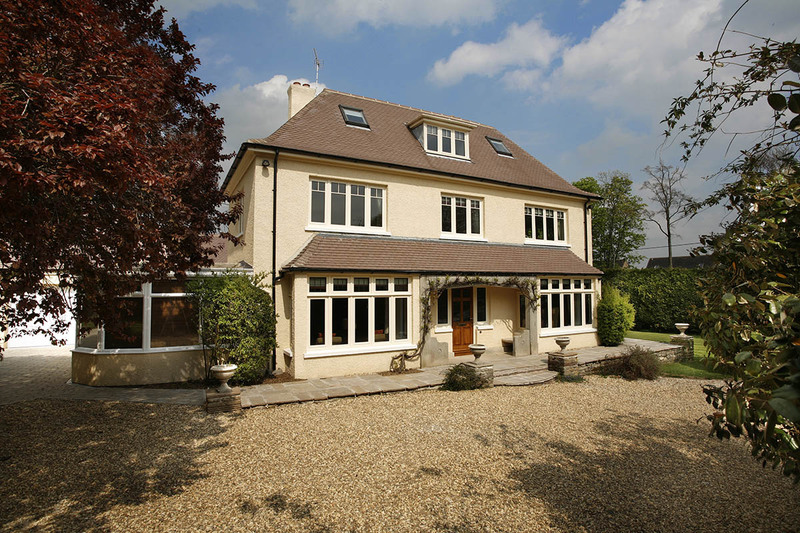 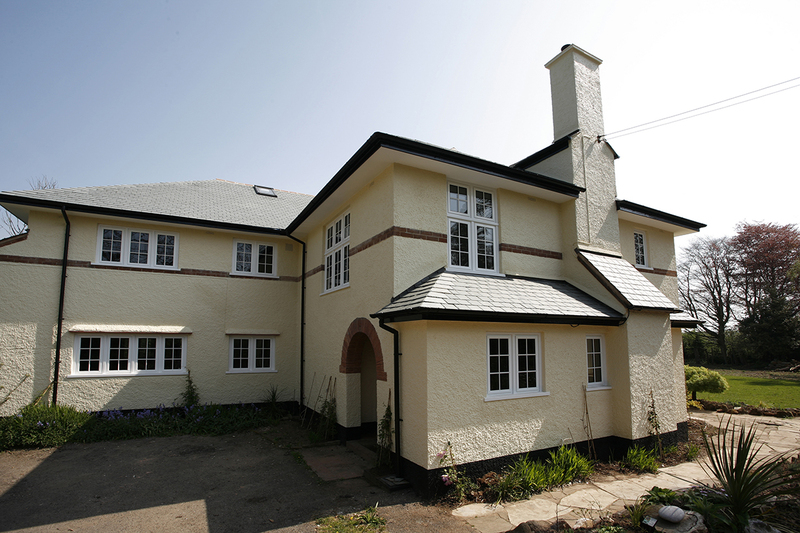 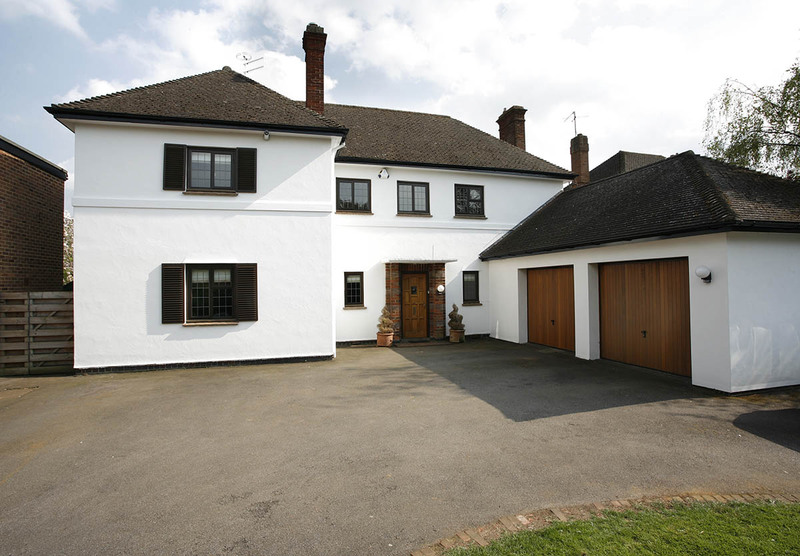 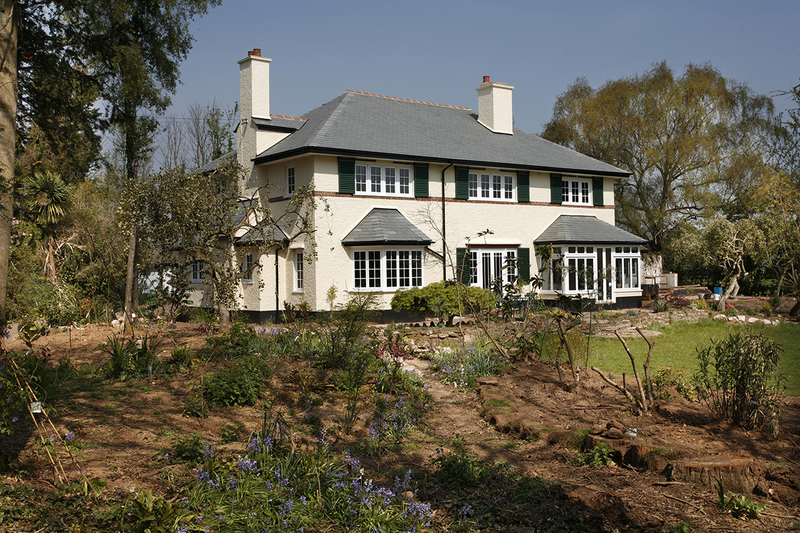 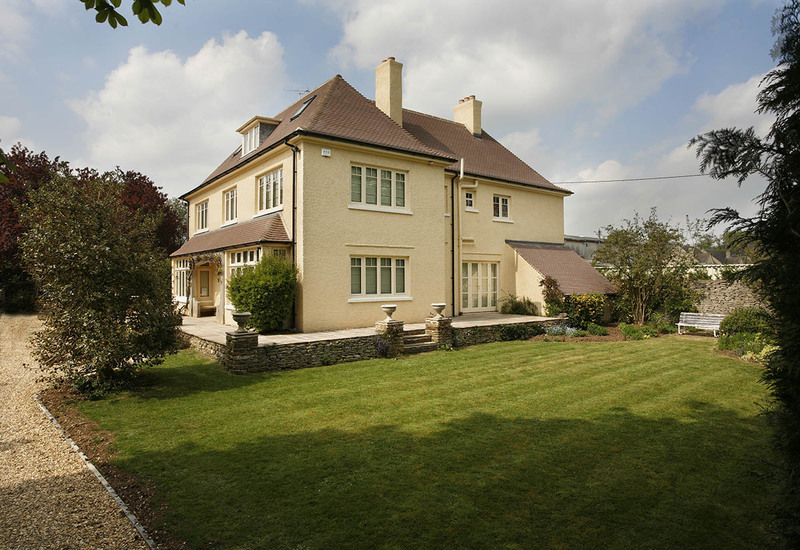 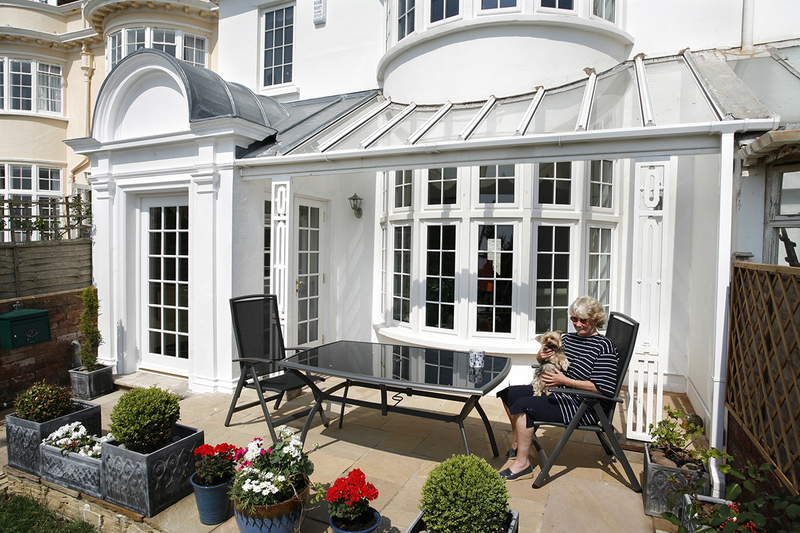 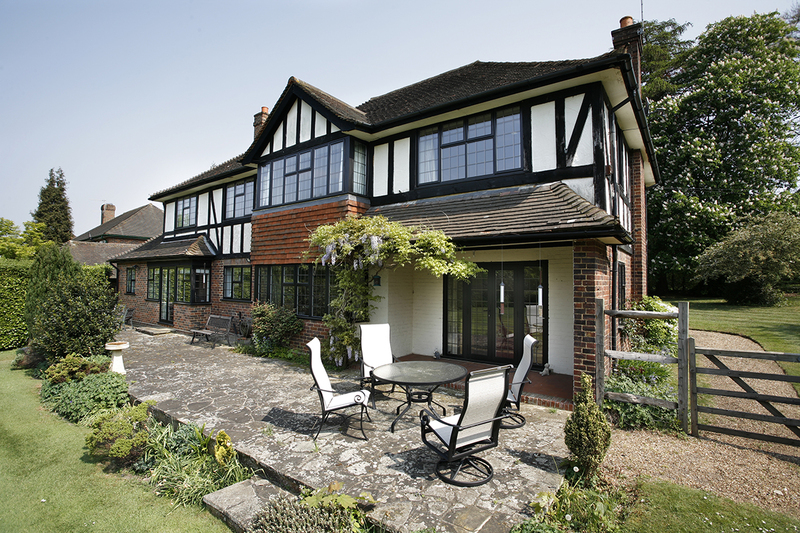 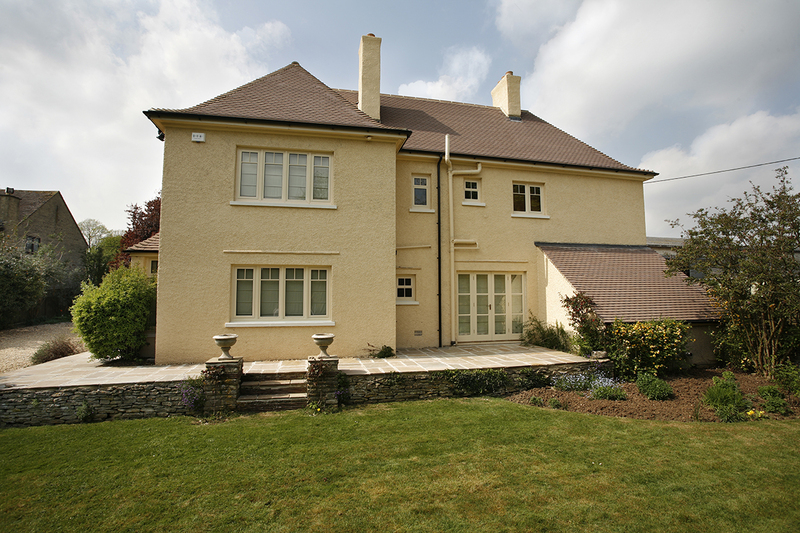 Below features just some of the aluminium windows we've installed for our customers over the years.